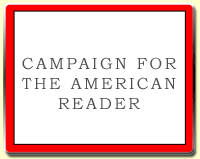 I am always reading, as I imagine most writers are. 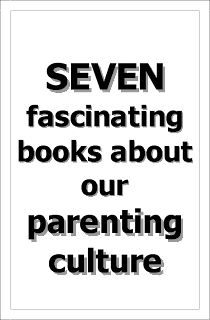 I would love to talk about one group of books I am reading right now, but it would give away what I hope is my next project! 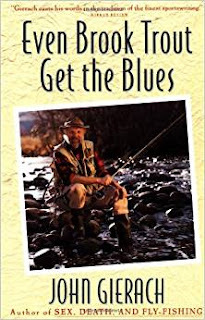 But I have also started reading Even Brook Trout Get the Blues, by legendary fly fisherman John Gierach. At my day job I work with a number of men and women who fish, which is a hobby I have never attempted. But I have started to realize I may be missing out on something as a writer. The quiet and the solitude of fishing, especially fly fishing (rivers are my favorite waters), is starting to appeal to me mightily. And it seems like a hobby I can take up even though I just turned 50. 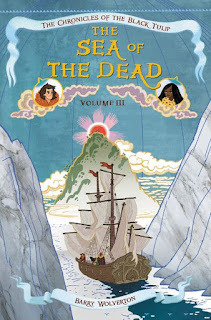 My Book, The Movie: The Sea of the Dead.